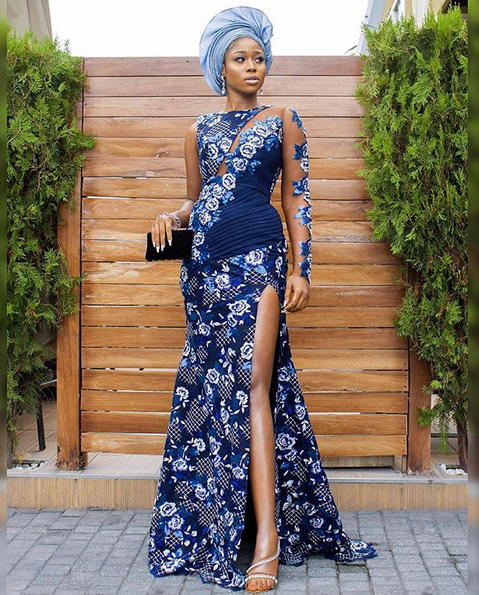 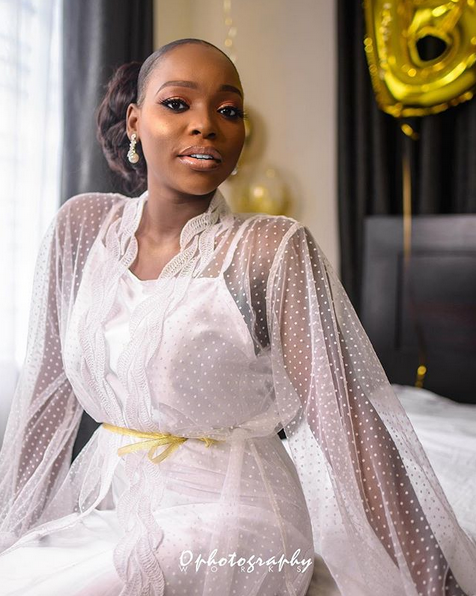 Media personality, Tomike Alayande, on Saturday tied the knot with her man, Tosin Adeoye. 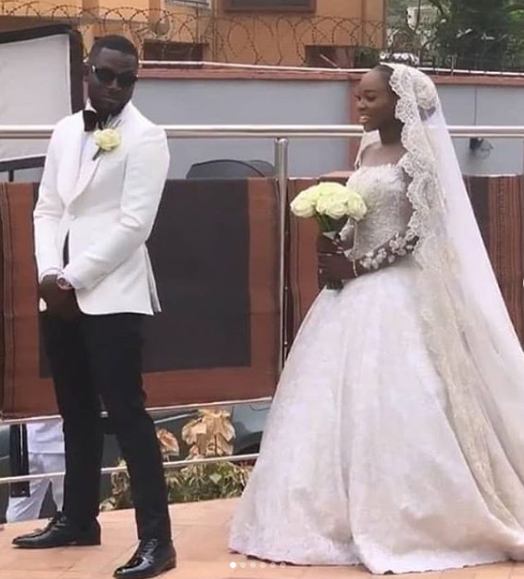 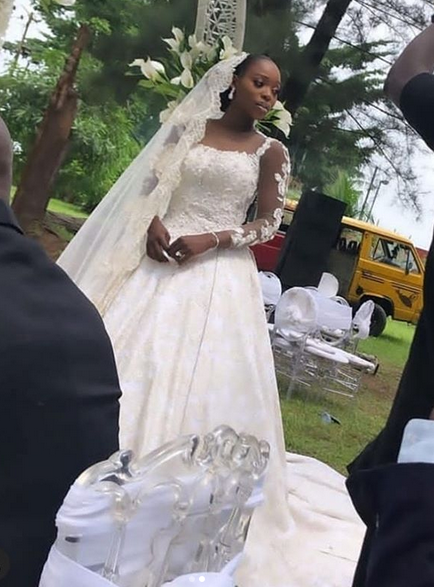 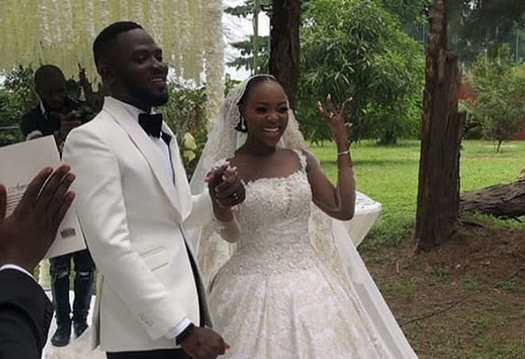 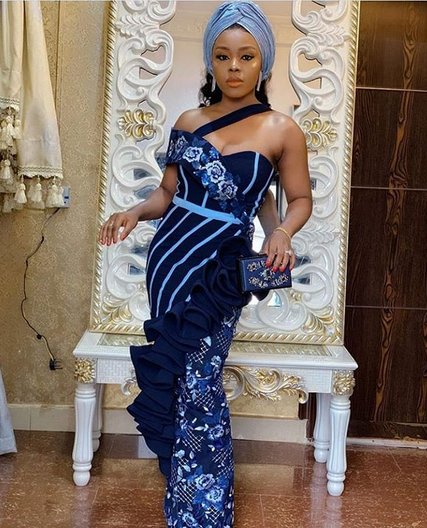 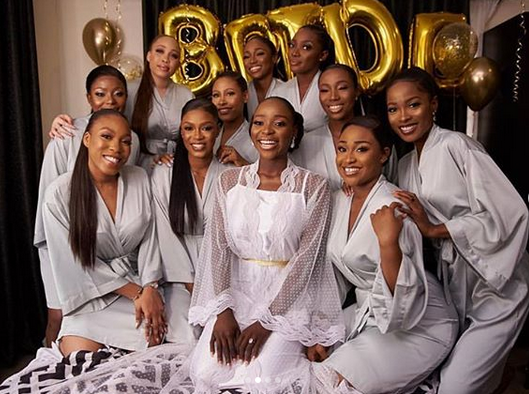 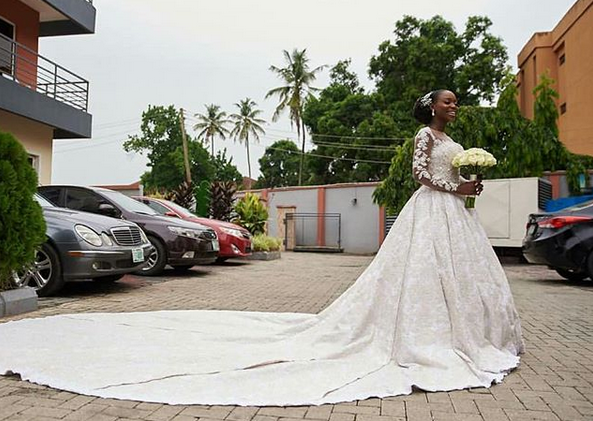 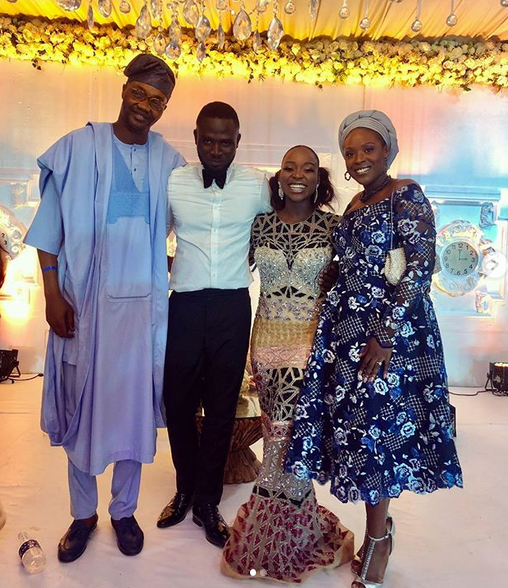 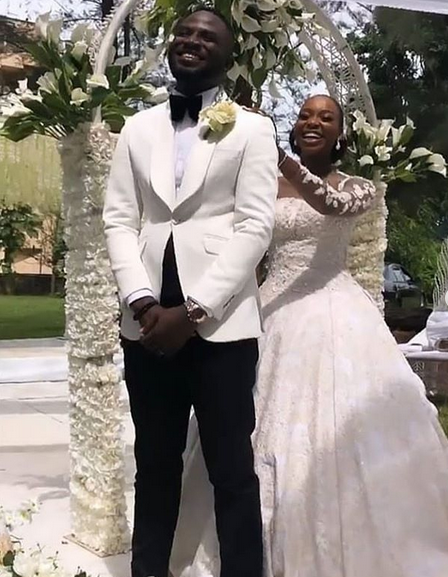 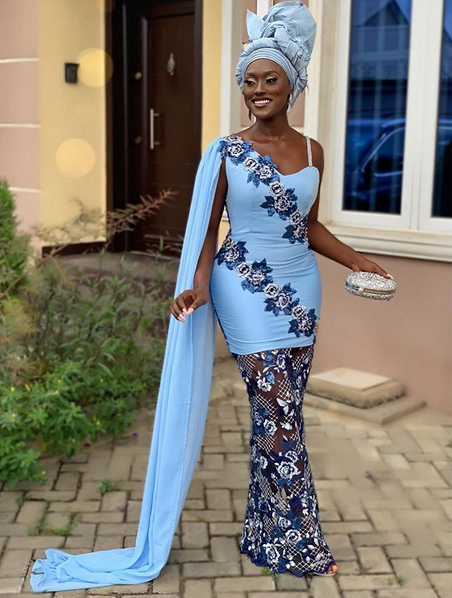 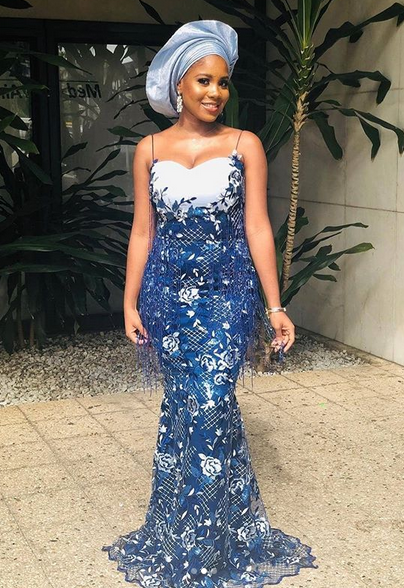 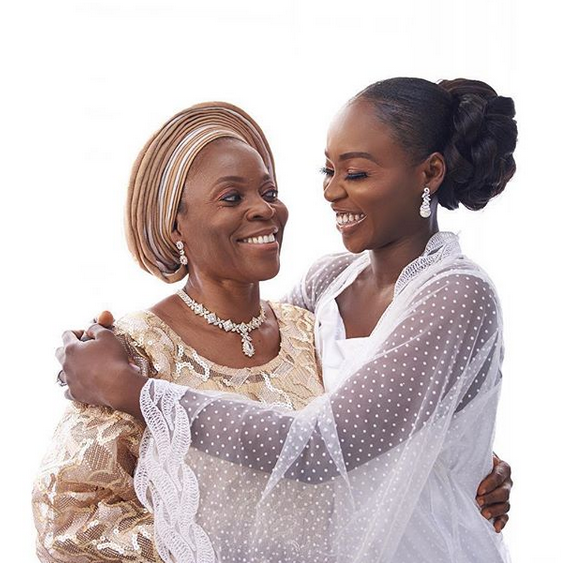 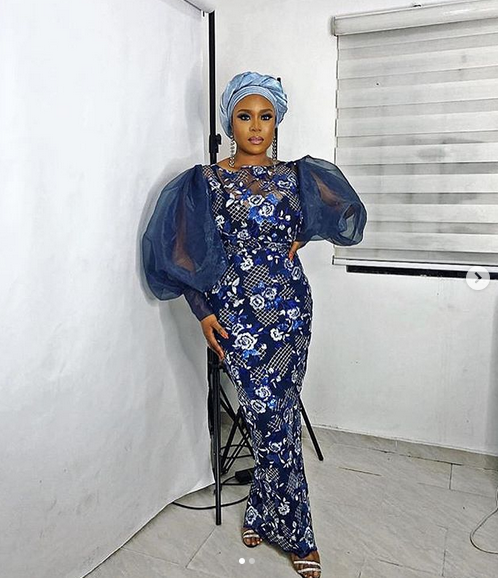 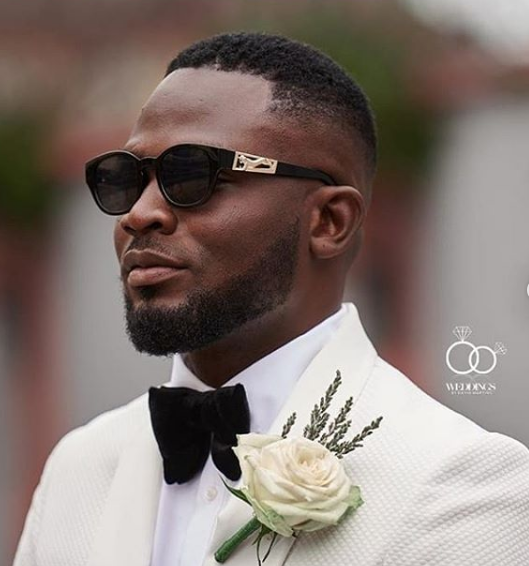 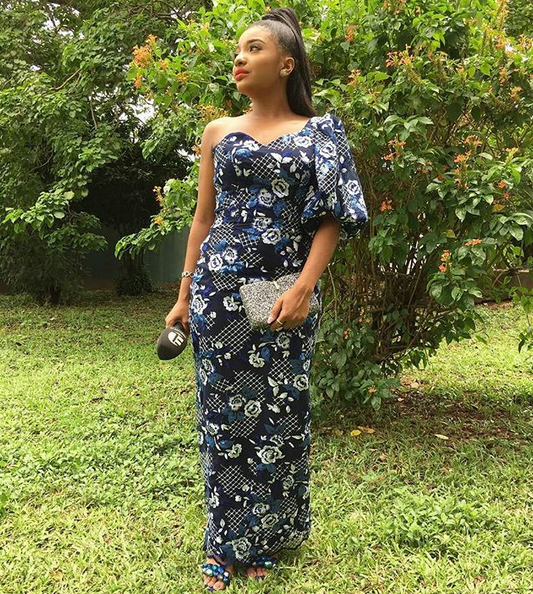 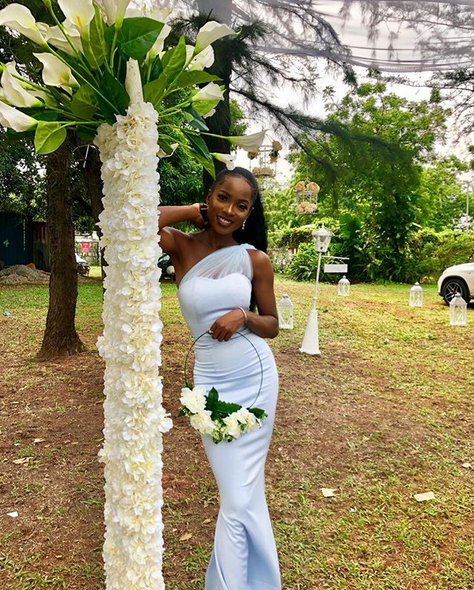 The wedding ceremony which held in Lagos had in attendance Linda Osifo, Lilian Afegbai, Jemima Osunde and other stars. 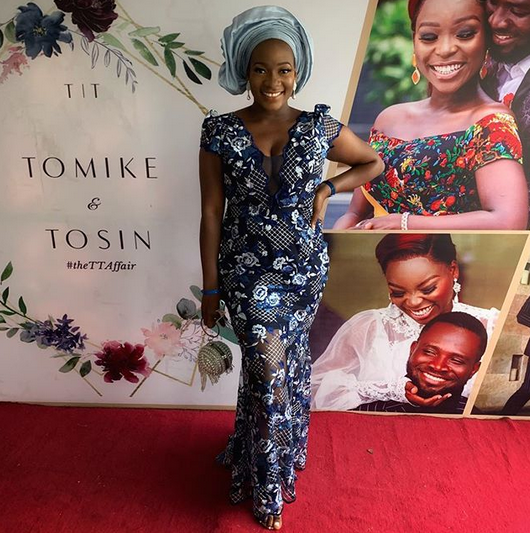 'Your Favorite TV Girl' Congratulations to @tomike_a and Tosin #theTTAffair .